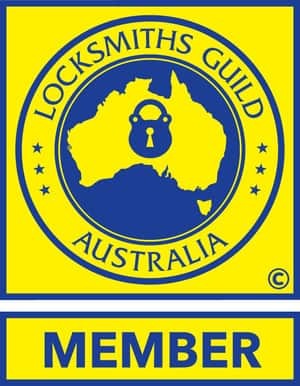 24/7 Master Locksmiths | Emergency Lockout Service | Servicing Sydney Greater Metro | Residential, Commercial & Strata | Security & Auto Safety System Installations | 0418 163 735! The core of our business focuses on providing clients with efficient and reliable services. Security is no laughing matter; we know it deserves serious attention. 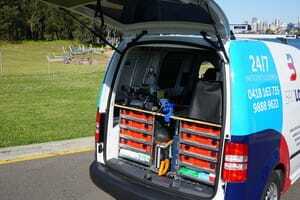 Our team of dedicated locksmiths will respond to any job immediately and with the best tools. We pour all of our efforts in providing clients with the security they need. 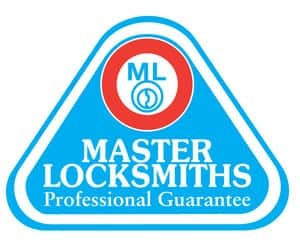 Britlock Locksmiths specialises in providing clients with reliable and efficient services at affordable rates. Whether you are in need of a better alarm system or locked out of your home, our professionals are here to extend a helping hand. Security is of the essence, especially in homes. Our work is never done unless we are sure you are satisfied with our services. 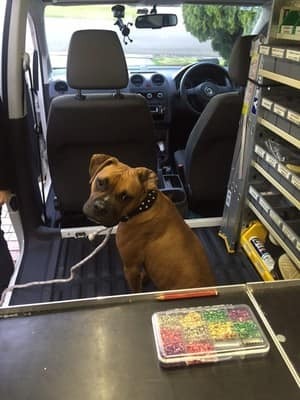 Britlock Locksmiths are the automotive locksmith experts, offering services ranging from car key duplication to creating a new key when your key is lost. Our 24/7 mobile emergency locksmiths can help if you have locked your keys in your car. 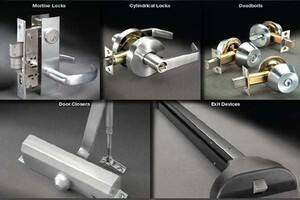 Britlock Locksmiths supply and install a range of safes and can recommend the right one for any setting. Wonderful, fast and efficient service by Britlock. Thank you Ben! Highly recommended. Locked out of my house, Ben arrived early, and made a hard job look easy. Very professional. Highly recommended! Ben is a total pro - polite, helpful, creative in finding the right solution - and an all round good guy. No hesitation in recommending him to all. Thank you Ben for your reliable, professional and service excellence. Speedy call out, called on approach and timely fix with solutions to our pedestrian gate which stopped locking. Thanks very much for your review, it's always pleasing to know that our customers are happy with the service we provide - Ben.